Out of our culture that is reflected in every step of the way we do business . 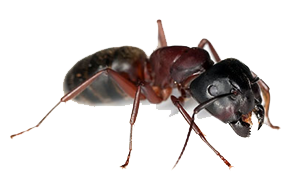 Our pest control service utilizes Integrated Pest Management ,or IPM ,as part of the STEPS Total Protection System. Widely accepted as the most environmentally friendly approach to pest control, IPM is a straightforward ,three step pest control process . 1 - Inspect to pinpoint pest issues . 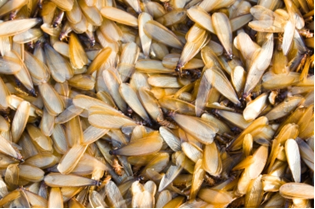 2 - Identify not only the pest, but the true cause of the problem . 3 - Treat the most environmentally responsible way to alleviate current issues and help prevent any future recurrence. Learn more how to prevent and to identify bed bugs and know the sign of having bedbugs . 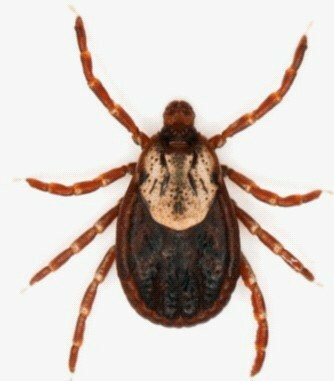 know the sign ,how our treatment works and prevent future infestation . 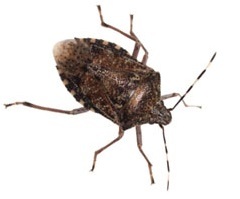 Let our experience technicians help get rid of cockroaches in your home and business . is a serious problem and can be very costly call for your free inspection and schedule your treatment today . 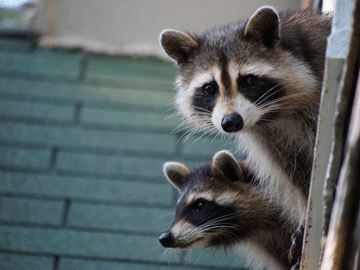 Raccoons & Squirrels can create serious damage to your home and can put your health at risk if biting by ,call for your home protection plan.